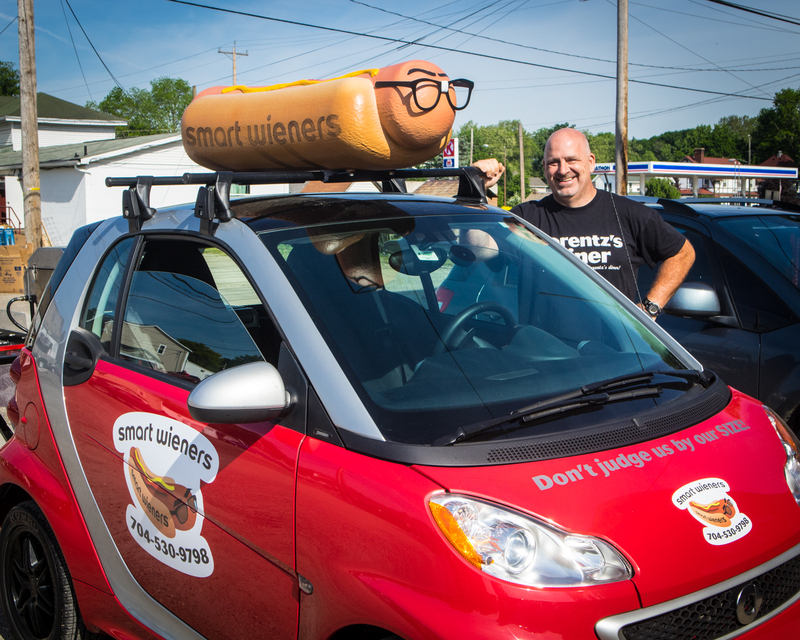 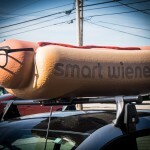 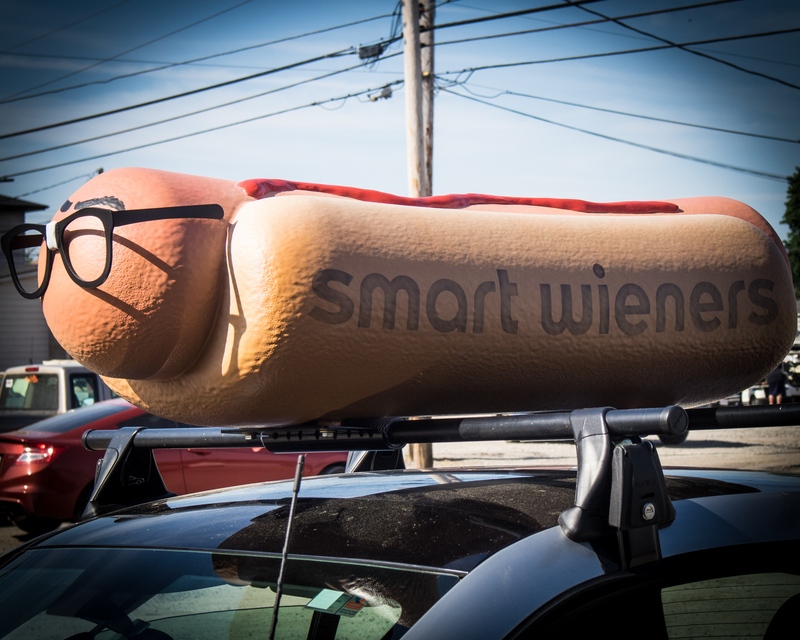 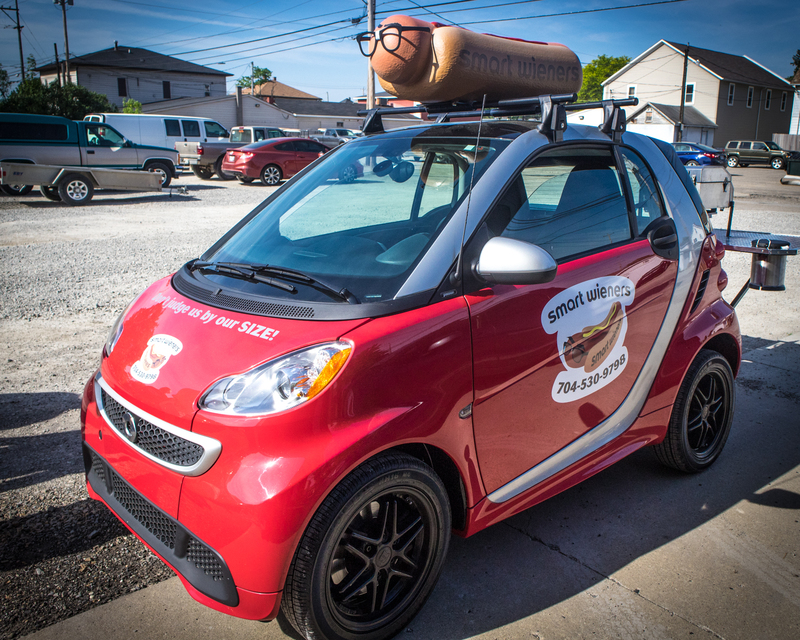 Today, we installed the first of what looks to be many sculpted hot dogs to the luggage racks on the Smart Wiener cars. 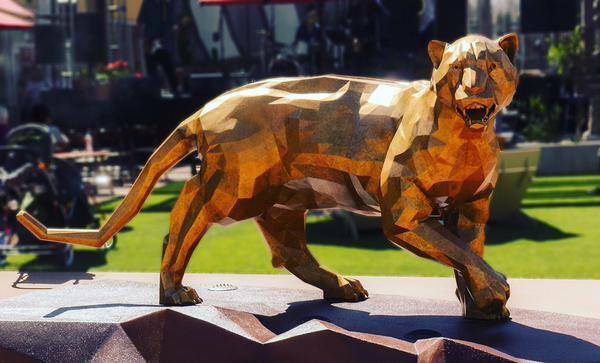 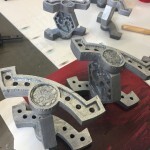 Everything about this project was fun. 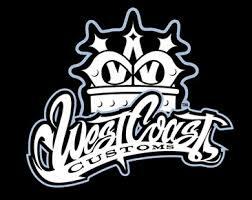 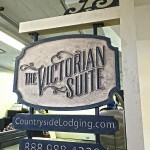 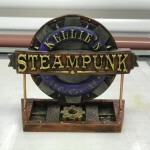 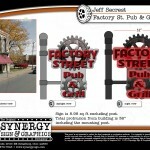 Thanks to Chad Scott for trusting us with this awesome project.